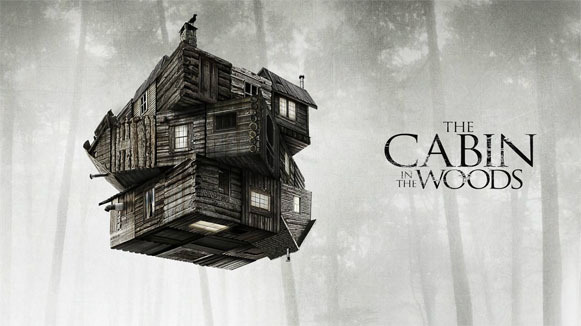 This Halloween, Universal Orlando Resort is bringing the Joss Whedon meta-horror The Cabin in the Woods to life at Halloween Horror Nights. Produced by Joss Whedon (The Avengers), Cabin is about five friends looking for a fun weekend getaway that results in them becoming pawns in a horrific sacrificial situation to save the world. "At Halloween Horror Nights 23, guests will step inside the menacing cabin from the movie and fend off a malicious family of zombies. Just like in the film, guests will flee from the cabin and enter a hidden facility where a secret operative is plotting their sacrificial demise. Suddenly, a menagerie of bloodthirsty monsters is released – and they’re in the middle of all-out chaos." Goddard is also clearly excited about the attraction and said it is a "twisted dream come true for me." "The Universal team has done an amazing job making all the terrifying aspects of ‘Cabin’ come to life, and horror fans will not be disappointed," he said. "Also, they said they’d let me dress up like a merman and scare people, so I’ll see you guys there."